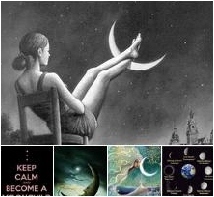 The Crescent phase of the lunar cycle encourages us to trust our instincts. There is a difference between instinct and intuition, although it’s not uncommon to interchange the two meanings. During the Scorpio lunation, the Aquarius Moon is able to supercharge instinct with intuition. The tool for Day 8 of the lunation is to find out if you’re running on instinct or intuition, and the difference between the two. I always thought that instinct is what I feel and intuition is what I know. I find it interesting that the dictionary lists intuition under instinct, but not instinct under intuition. Following closely on the heels of the water signs (Cancer, Scorpio, Pisces), Aquarius is probably the most intuitive sign but in a very different way. The motto for Aquarius, “I Know” is very telling. Aquarius is detached, leans toward understanding the facts. When intuition is engaged in this intellectual sign, it flashes like lightning in spurts of knowing. The combination of these two signs is very powerful when it comes to relying on and trusting unseen knowledge whether it’s instinct or intuition. I also believe that intuition is detached, not directly related to our feelings or emotions. If we’re afraid or worried, that’s probably instinct. If we intuitively know something, we can deal with it because we’ve been made aware. Instinct propels us to act. Intuition leads us to prepare. As you can see, I’m still working it out. I think it’s important that we be specific as we work on our New Moon dreams and wishes and understand why we’re doing what we do. The Last Quarter phase arrives in the wee hours tonight asking that we adapt our plans and take action. What have your instincts and/or intuition told you to do? 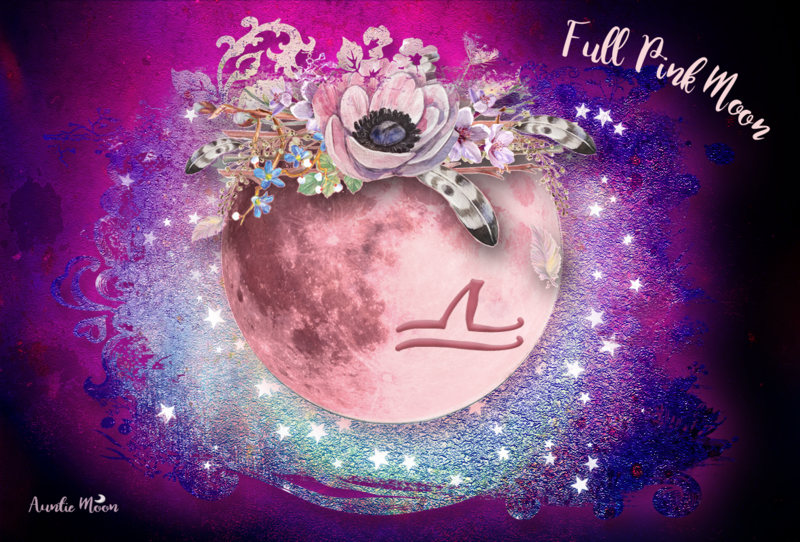 You can start with the New Moon work book at any time during the lunation. Order your copy of Manifest Your New Moon Dreams and join me on this journey.